Do you love cats, but do not have any of your own? 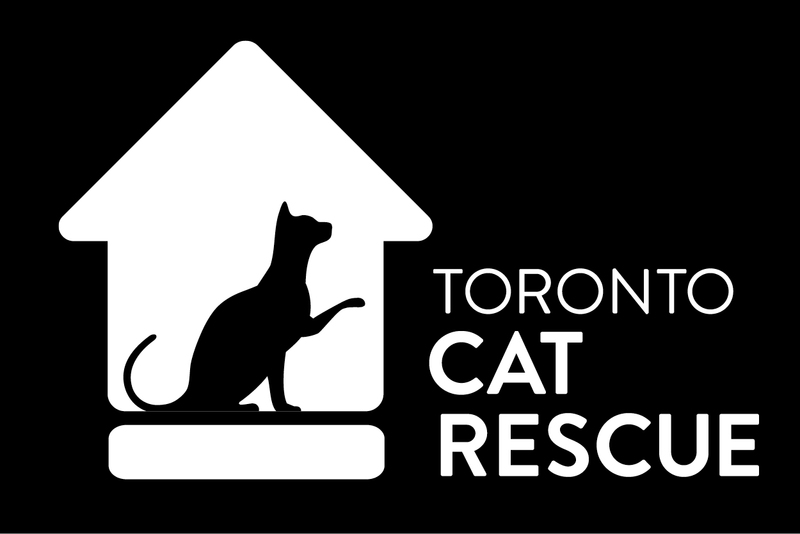 Toronto Cat Rescue is in need of foster homes that do not have other pets. We often have foster cats in our program that do not get along with other animals. Since most of our foster homes have other animals, it becomes very hard to place cats that do not play nicely with others. If you have no animals in your home, please become a TCR foster parent today – the kitties need you! Students Welcome: Fostering is great if you are a student and would love a cuddly, study-buddy when you are away from home for the school year. How do you become a TCR foster parent? Please fill in our online Foster Home Application today. There is a screening process that prospective foster parents must go through before having a TCR cat placed with them – so please ask all the questions you may have! We want to make sure that you and your new foster kitty’s personality and lifestyle are a match! THANK YOU!! PS: Along with single-pet foster families, we love single-pet forever families too! Adopt, adopt, adopt!